Organized at Indianapolis, Ind., April 22-25, 1861. Duty near Evansville, Ind., until June 7. Ordered to West Virginia June 7. Attached to Rosecrans' Brigade, McClellan's Army of West Virginia. Occupation of Buckhannon June 30. West Virginia Campaign July 6-17. 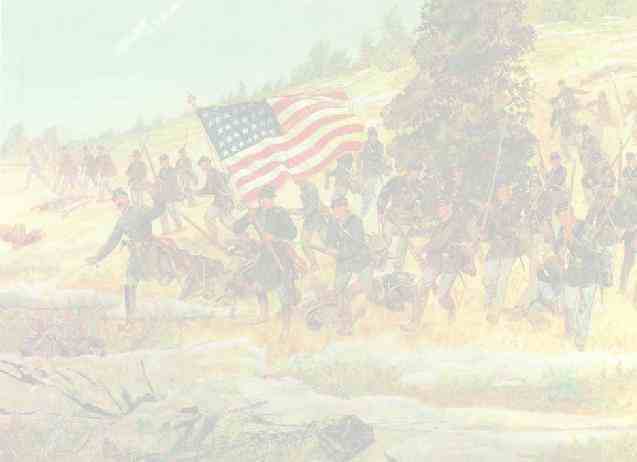 Battle of Rich Mountain July 11. Duty at Beverly until July 24. Mustered out August 2, 1861. Regiment lost during service 4 Enlisted men killed and mortally wounded and 2 Enlisted men by disease. Total 6.